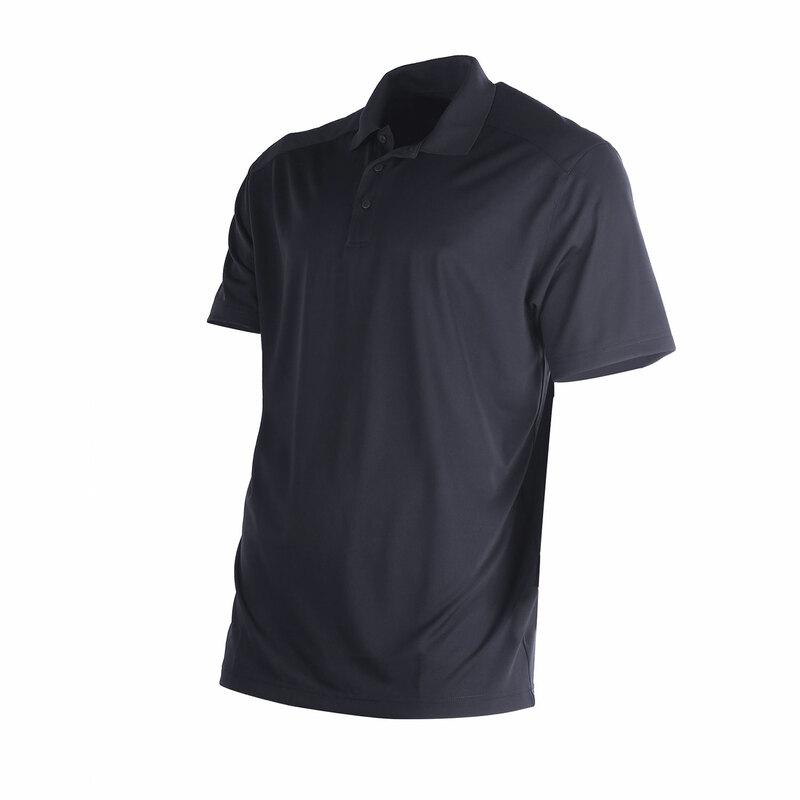 Lighter weight comfort with heavy duty performance. 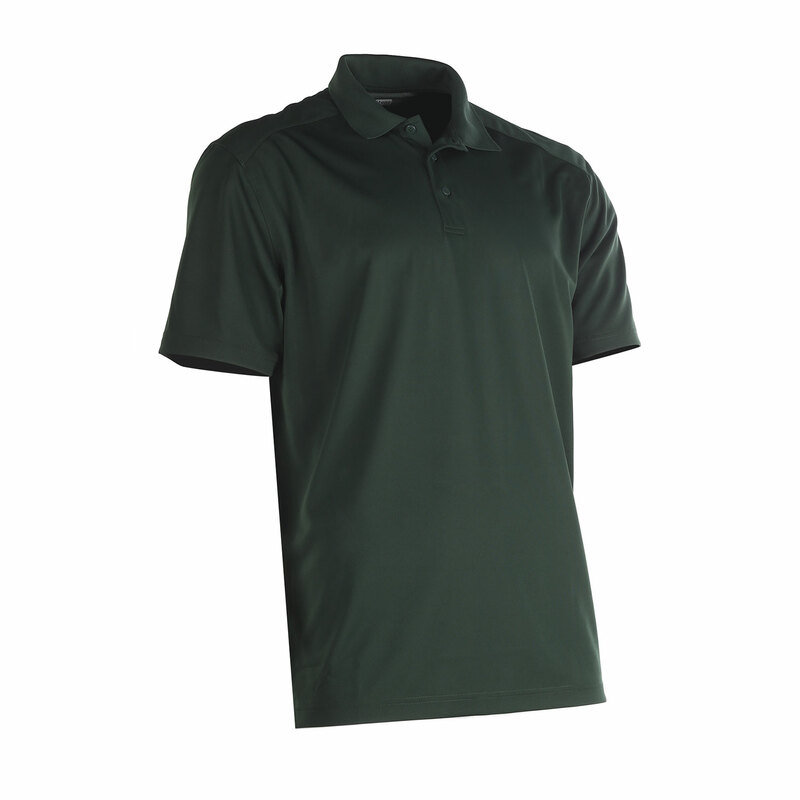 Moisture-wicking, odor-fighting, 100% snag-proof polyester construction. 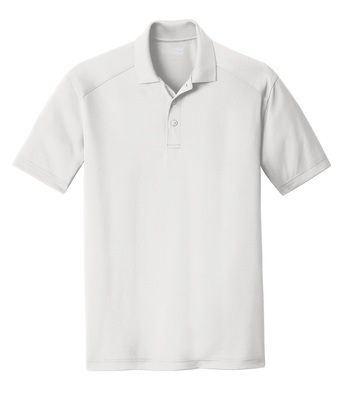 Other features include open hem sleeves, flat knit collar, 3-button placket and a tag-free label.